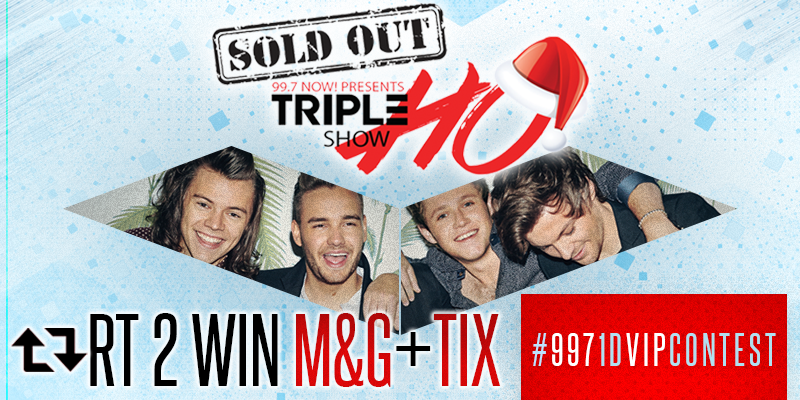 Kathy in Santa Clara won her #997TripleHoShow tickets tonight... who's going to win theirs tomorrow? 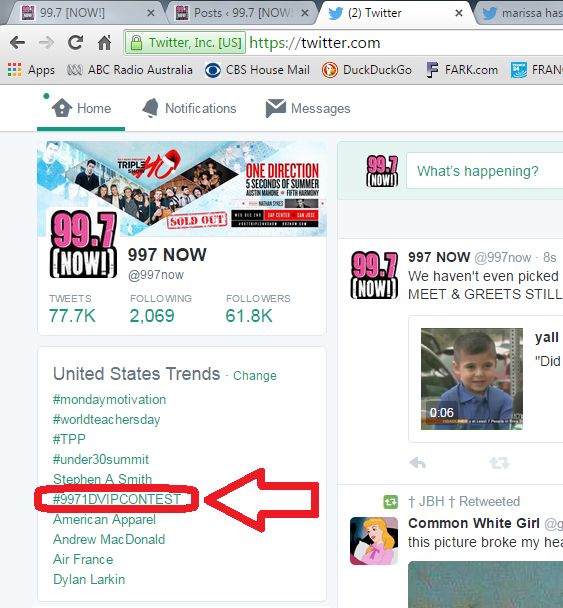 Got to see which fandom goes hardest! 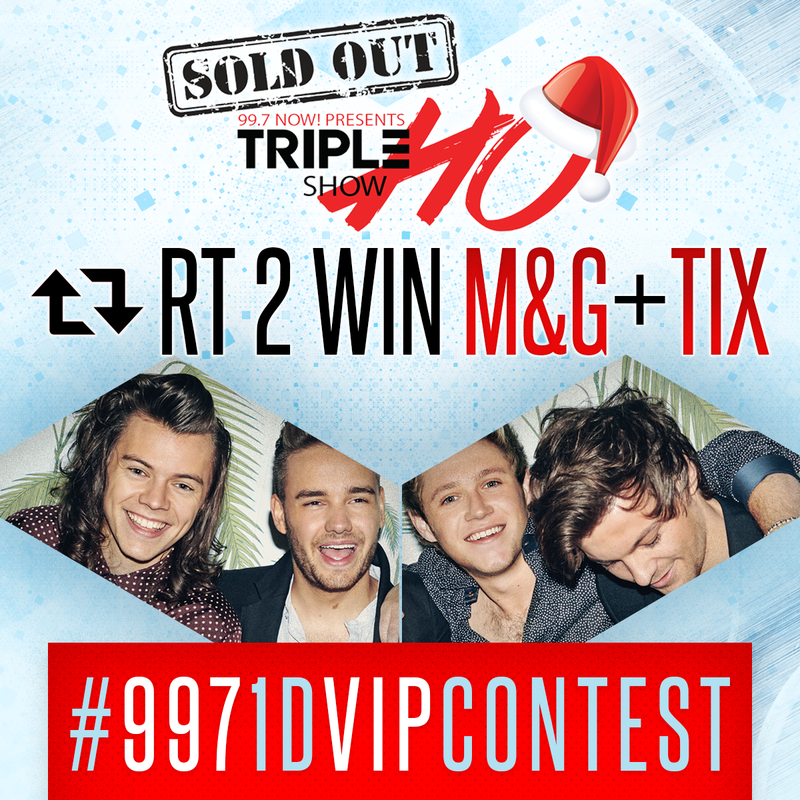 #997TripleHoShow tix before 845p!